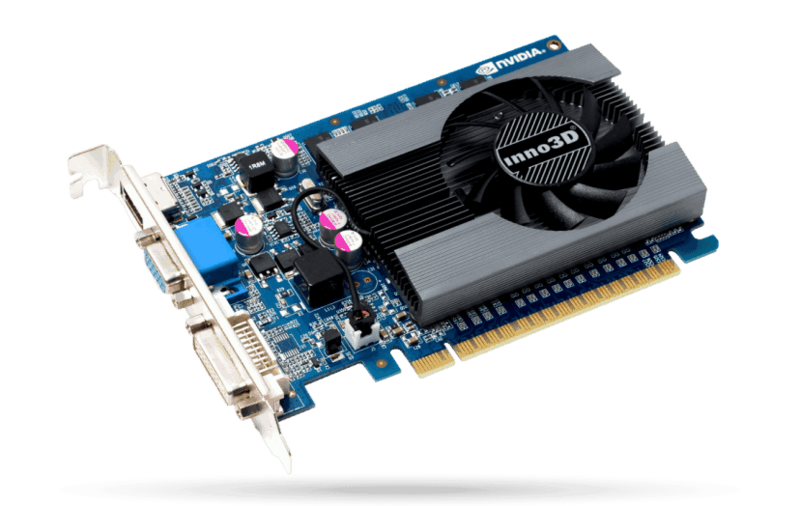 Speed up your PC experience when you upgrade from integrated graphics to the new NVIDIA® GeForce® GT 730 dedicated card. Enjoy all your videos and pictures at HD resolutions, with 8X faster video editing, 9X faster photo editing, and 5X faster web browsing compared to integrated graphics. Discover 3X faster gaming performance than integrated graphics, making all your gameplay richer and smoother. You can even get the latest drivers and optimize game settings with a single click using GeForce Experience™. The GeForce GT 730 is everything you need for a better, faster PC experience.